Story: Adaptation of the hit Peter Morgan play based on a series of televised interviews that David Frost secured with former President Nixon in 1977. The final interview ended with Nixon tacitly admitting his guilt regarding his role in the Watergate scandal. 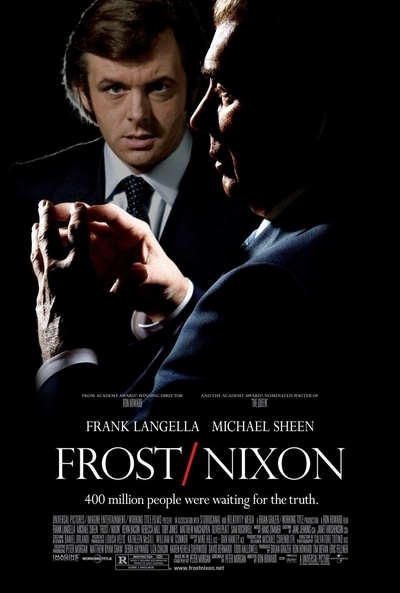 Frank Langella and Michael Sheen are reprising their Broadway roles as Nixon and Frost, respectively.